Complimentary Confluence beverage for all participants! Gray's Lake 2100 Fleur Drive Des Moines, IA US 50315 RUN DAY INFORMATION Runners and walkers may meet at the Southwest entrance of Gray’s Lake around the upper-level terraces. The race will begin at 9:30 a.m., Saturday, March 30 at Gray’s Lake, Des Moines, Iowa. Confluence Brewing will open at 9:00 a.m. for individuals meeting participants after the race. Registered athletes may pick up their race packets at Confluence Brewing, located at 1235 Thomas Beck Rd., Des Moines, IA, 50315, Friday, March 29, between 4 - 6 p.m., or on the day of the run at the upper level terraces at Gray’s Lake (near the Southwest entrance) from 8 a.m. - 9 a.m. Note: Shirts cannot be guaranteed for registrants who signup after March 1, 2019. Celebrate your accomplishment with family, friends and other athletes at the official post-race party hosted by Confluence Brewing Company. Confluence will open at 9 a.m. for all non-runners. Registrant’s first beer will be provided free-of-charge by Confluence. Snacks will be provided and awards will begin at 10:30. Join the Iowa NAMA chapter for an educational luncheon featuring a "Multi Media Campaign Case History" presented by Amber Young, Account Director with Colle McVoy. The campaign was a Region III National Best of NAMA winner for Winfield United. Join the Iowa NAMA chapter on Thursday, February 7th at Eatery A from 4 to 6 p.m. to network with your fellow agri-marketers! Appetizers and refreshments will be provided. Please RSVP by Friday, February 1st. Winning Onwards & Upwards is the theme of this year's Best of NAMA Region III event at Prairie Meadows on January 17 beginning at 6pm. Enjoy cocktails, dinner, and the award ceremony. 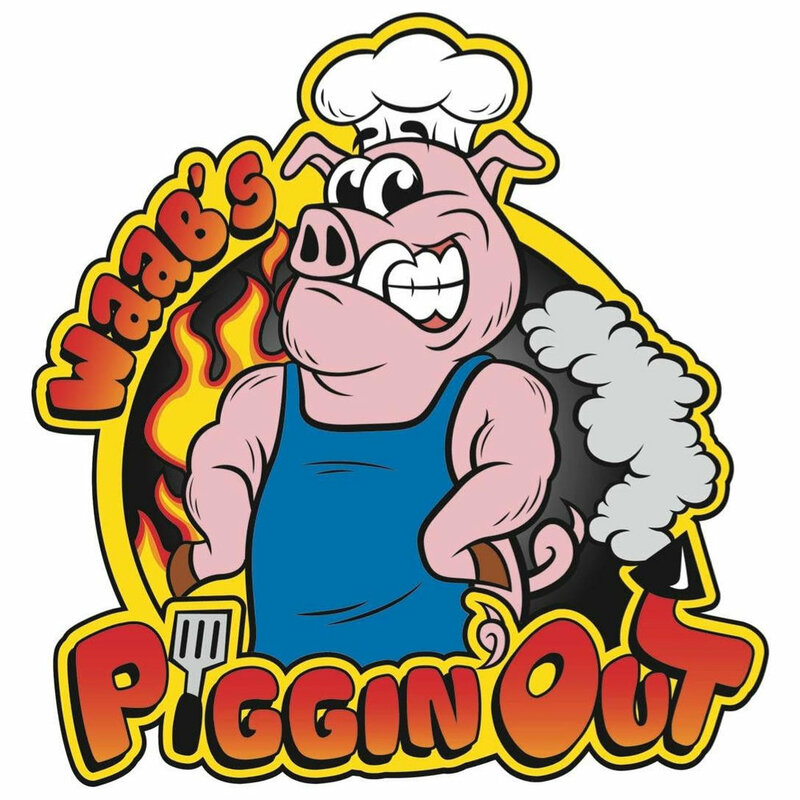 Watch your email for details and RSVP by Jan. 8! What's the Latest in Digital & Social Media Marketing? Join the Iowa NAMA chapter for an educational luncheon featuring a "Digital & Social Media Marketing" panel moderated by Lynn Henderson, Publisher of Agri Marketing magazine. Please register by Noon on Monday, January 7th. Questions? Contact Ellie Weiss or visit our new website www.namaiowa.com. Join the Iowa NAMA chapter on Thursday, October 11th at Peace Tree Brewing Co. from 4 to 6 p.m. to network and enjoy refreshments with your fellow agri-marketers! A photographer will also be on site to shoot complimentary professional headshots for all NAMA members. Please RSVP by October 5th. Join the Iowa NAMA chapter as we kick off our 2018-2019 meetings with a luncheon featuring a "Marketing to Women in Agriculture" panel monitored by Marji Guyler-Alaniz, founder of FarmHer! Marketing to women in agriculture has become increasingly popular and, arguably, more important in recent years as females have come to the forefront as primary producers, operators, and decision makers. Questions? Contact Carly Cummings or visit our website www.namaiowa.com. Join the Iowa and CornBelt NAMA chapters for a tour event including a luncheon and presentation, tours of the Vermeer corporate headquarters and Lely North American headquarters in Pella, and optional tours of the companies' factories and social hour. Vermeer is the manufacturer of iconic yellow iron seen on industrial jobsites and farm fields worldwide. Learn about Vermeer's strategy to market innovative products for niche markets. Join Iowa NAMA to Combat Hunger, Register Today! Last year 48,000 older Iowans received help through home-delivered meals from WesleyLife Meals on Wheels, more than 35,000 were left in need. We ask that you join Iowa NAMA to stand against hunger by participating in the Cold Run for Warm Meals - a 2.5 mile run/walk benefiting WesleyLife Meals on Wheels. When: Saturday, March 24, 2018 Start Time: 9:30 a.m.
Join the Iowa NAMA chapter for an educational luncheon featuring a presentation from Clint Chaffer, Director of Product Marketing at The Climate Corporation. Clint joined Climate in 2014 as a business manager in northwestern Illinois, and having grown up on a farm in the same region has always had a passion for agriculture and technology. The Climate Corporation is a subsidiary of Monsanto, and Clint will share how the digital ag company reaches farmers through its Climate FieldView™ platform, providing a suite of digital tools to help them make more informed operating decisions to optimize yields, maximize efficiency and reduce risk. Join the Iowa NAMA chapter for an educational luncheon to learn about "Millennial Farmers: A Deeper Look into Farmers of the Future" with Jan Johnson, President of Millennium Research, Inc.
Join the Iowa NAMA chapter on Friday, October 13th at The Tipsy Crow Tavern from 4 to 6 p.m. to network with fellow agri-marketers with appetizers and refreshments! Join the Iowa NAMA chapter on a tour of the new headquarters of Kemin Industries in Des Moines, IA. Kemin Industries is not only a worldwide ingredient manufacturer operating in over 100 countries; they are a laboratory, a researcher, a partner to their customers. With products including animal health and human nutrition, they are committed to the sustainable growth of plant-based ingredients and responsibly manufacturing and supplying high-quality ingredients. Kemin was founded in Des Moines in 1961 and their headquarters remain there today with a newly opened 90,000 square-foot corporate building that employs nearly 600 people locally. Join Iowa NAMA to learn more and tour the facilities. Please register by Noon on Monday, May 15th. The National AgriMarketing Association Iowa Chapter is proud to introduce the Cold Run for Warm Meals, a 2.5 mile run or walk benefitting WesleyLife Meals on Wheels. Food insecurity is a challenge that affects an incredible amount of Iowans – over 83,000 seniors in Iowa are threatened by hunger. We ask that you join us to stand against hunger in Iowa by participating in the Cold Run for Warm Meals. Register today! Race Day Information Runners and walkers may meet at the Southwest entrance of Gray’s Lake around the upper-level terraces. The race will begin at 9:30 a.m., Saturday, March 25 at Gray’s Lake, Des Moines, Iowa. Confluence Brewing will open at 9:00 a.m. for individuals meeting participants after the race. Packet Pickup Registered athletes may pick up their race packets at Confluence Brewing, located at 1235 Thomas Beck Rd., Des Moines, IA, 50315, Friday, March 24, between 4:00 and 6:00 p.m., or on race day at the upper level terraces at Gray’s Lake (near the Southwest entrance) from 8:00 - 9:00AM. Note: Shirts cannot be guaranteed for registrants who signup after March 1, 2017. Post-Race Party Celebrate your accomplishment with family, friends and other athletes at the official post-race party hosted by Confluence Brewing Company. Confluence will open at 9:00 a.m. for all non-runners. Registrant’s first beer will be provided free-of-charge by Confluence. Snacks will be provided and awards will begin at 10:30. Join the Iowa NAMA chapter for networking, lunch, and to learn from a panel of ag marketing agency experts discussing how the agency business is evolving. Learn how agencies are adapting to suit the ever-changing needs of their ag industry clients, along with an opportunity to ask the panel what you would like to know. Please register by Thursday, March 9th. Join us Friday, February 10th at Gilroy's Kitchen + Pub + Patio from 4 to 6 p.m. Appetizers and drinks are complimentary. Stay tuned for more details and a link to RSVP! Join the Iowa NAMA chapter for networking, lunch, and a presentation by Dan Alexander, Sr. Marketing Manager - Soybeans with DuPont Pioneer, as he presents on the elements of a successful soybean seed marketing case study. DuPont Pioneer's Plenish High Oelic brand of soybean seed was named Agri Marketing magazine's 2016 Product of the Year. 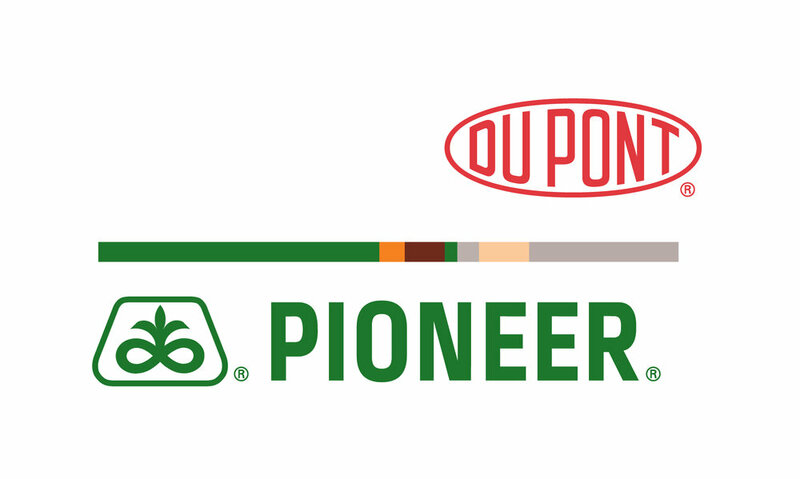 Learn how the marketing team at DuPont Pioneer led to that success. Please Register by Noon on Thursday, January 12th. Enjoy your summer! Our programming will resume in August.